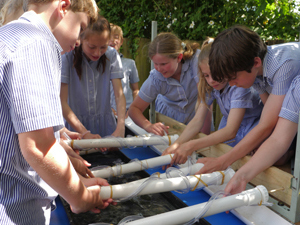 The Bioregional Learning Centre’s Archimedes Screw Fest (now in its 3rd year) connects our four key work programmes – Ecology, Arts, Economy and Learning – in a free, day-long event on the River Dart… a celebration of joined-up (bioregional) thinking. 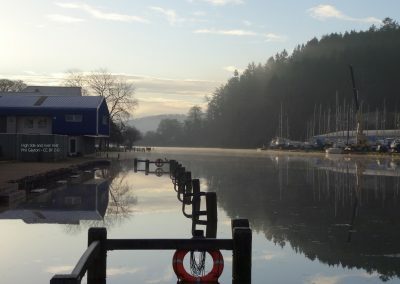 The venue is a unique location on the River Dart where tidal water meets fresh water at Totnes Weir. The weir is home to a twin turbine hydropower plant that generates around 1,350 MWh of clean electricity per year (enough to power around 300 homes for at least 40 years). 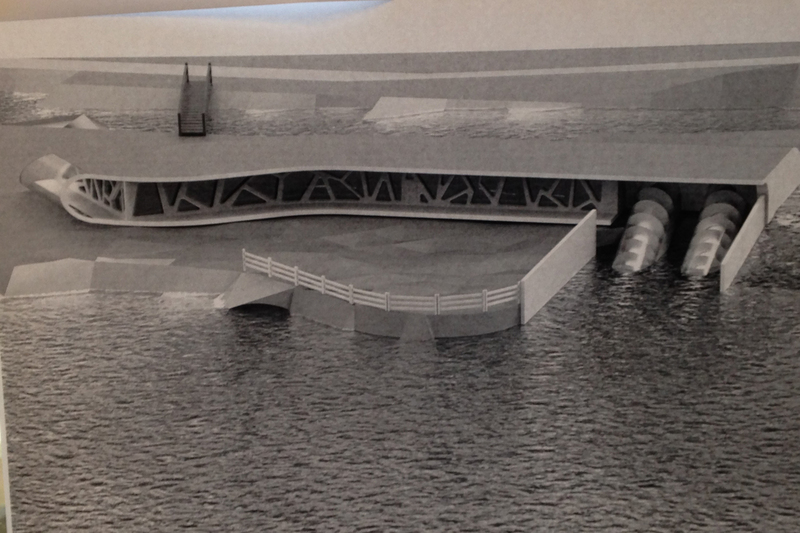 The local community has a significant investment in the scheme. 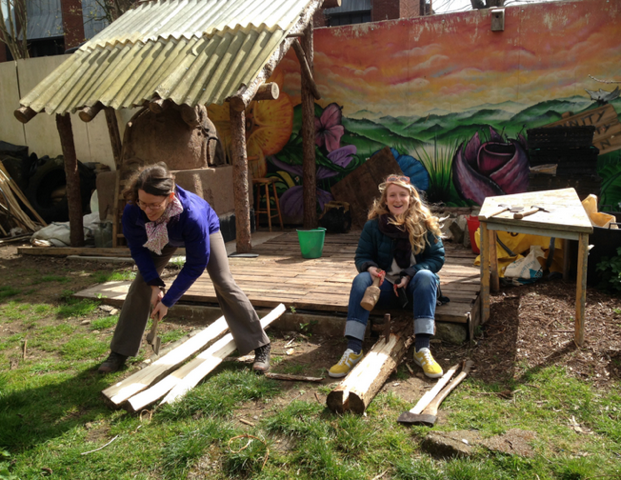 Totnes Renewable Energy Society collaborated with Dart Renewables, the owner/developer and Triodos Bank to raise £304,500 of local money through the issue of shares – the community’s equity stake in the scheme. There has been a weir at this bend in the Dart since the 16th century, built originally to catch salmon and then to power a corn mill. 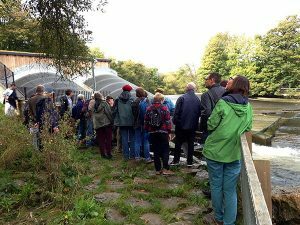 A best practice fish pass alongside the turbines allows for more salmon and sea trout to migrate past the weir to spawn upstream and an automatic fish counter monitors the number and sizes of fish using the pass. 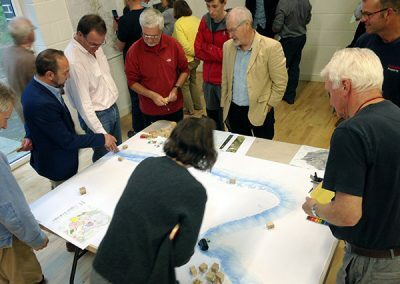 But data gathering isn’t just for experts and landowners; citizens can also help to assess the river’s health. 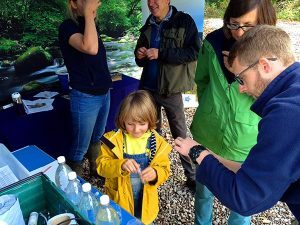 At the Screw Fest, river scientists from Westcountry Rivers Trust show people how to test for oxygen levels (by looking at macroinvertebrates), acidity, biodiversity, and microplastics. 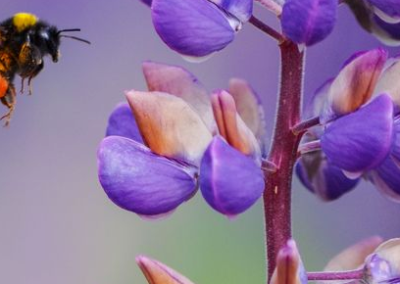 Citizen Science is a key aspect of BLC’s River Keepers project. 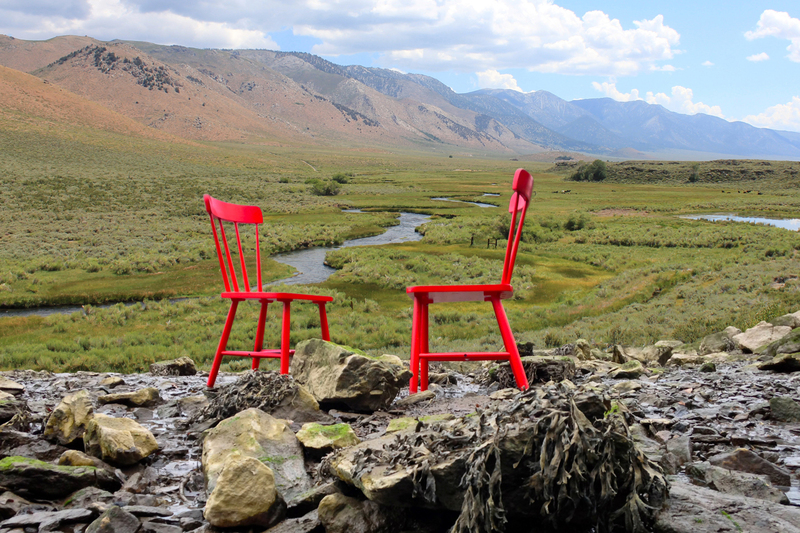 The arts are also vital in bringing attention to difficult subjects, like the decline in health of the UK’s rivers, as well as celebrating the natural environment as it is now, or creating future visions. Each year BLC explores different ways to incorporate hands-on art activities or experiences that bring insight into this particular place on the Dart. In 2018, a 3.5m long salmon, stuffed to vomiting-point with plastic waste, lay beached at the river’s edge….! 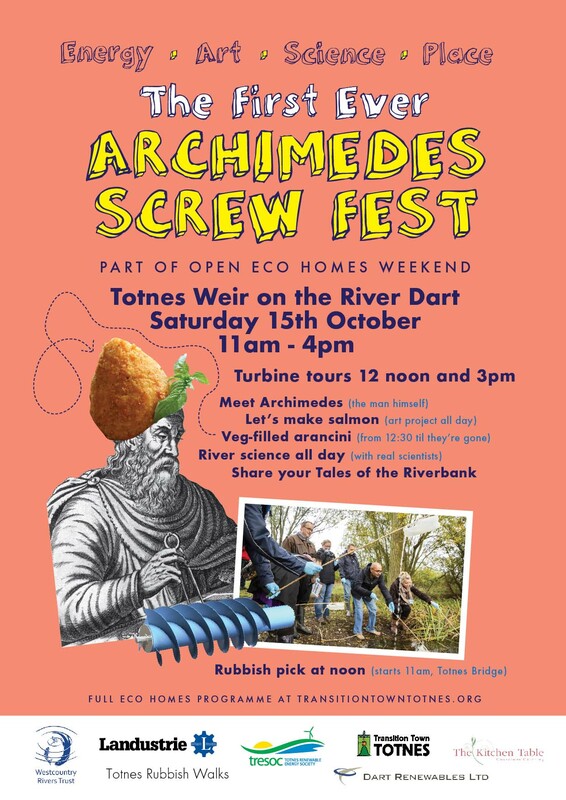 During the Screw Fests 1-3, Archimedes has made an appearance, kids have made salmon and woven a giant fish net, people have eaten freshly-made arancini (Archimedes’ favourite snack), and there have been very popular tours of the turbine plant. 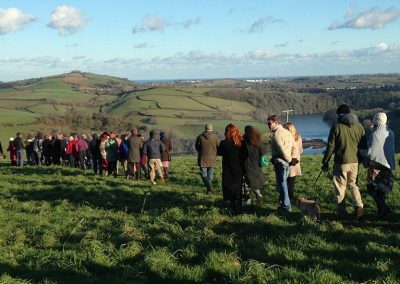 Westcountry Rivers Trust inspired people to step into an active role as Citizen Scientists to take care of the health and future of the river ecosystem. Totnes Rubbish Walks led a volunteer litter pick along the river walk. 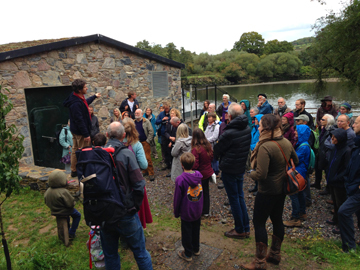 Stories and knowledge of the River Dart were shared and visitors co-designed content for a future interpretive sign. 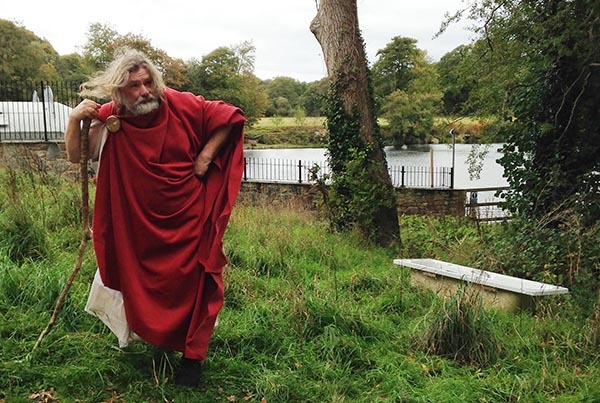 In 2018, Archimedes, played by Tim McGill of Boabab Theatre, made a surprise appearance with a specially scripted performance that brilliantly wove together his inventions and discoveries with the location on the Dart, care of nature and wonder at our insatiable appetite for plastic: “Plastic. It’s not simple, it does not follow nature. This is progress? It’s discovery, I’m sure a miracle, made merchants rich – a miracle upon a miracle upon a miracle. A simple mathematical equation would, I’m sure, demonstrate that you can have too much of good thing…! ?”.